John Sutherland Valentine had a successful business as a chapman and dealer in the Ashted area of Birmingham. In 1826 he bought a plot of land on the Sutton commons - at the time parts of the commons were being auctioned to help pay for the costs of enclosure - Valentine’s plot was a triangle of fifty acres of land between Fox Hill Road and Tamworth Road. He engaged Solomon Smith, a Four Oaks builder, to build a new house near Fox Hill Road, with a Regency-style front facing south towards Tamworth Road. There was a good deposit of clay near the house, which Solomon Smith may have used to make the bricks for the new house, and Valentine decided to go in for making bricks and tiles on his own account. The extraction of clay has left a large pond at Fox Hill, showing that the new business was begun in earnest. In 1831 Valentine was in a position to add to his estate by purchasing the building in the corner of his property from the Birmingham to Watford Gap Turnpike Trust for seventy pounds (this property, on the corner of Fox Hill Road and Tamworth Road, was built as a toll house, but had been converted to a cottage). Valentine’s luck ran out in 1833 when he had to file for bankruptcy - the notice in the London Gazette for March 15th describes him as “of Foxhill, Brick-maker and Earthenware-manufacturer”. Mrs. Valentine’s inheritance had been used to secure a loan of £1000 from Solomon Smith, and the case dragged on while other creditors disputed this. Eventually a notice appeared in the London Gazette giving details of the sale by auction of Fox Hill House at the Three Tuns Inn at four o’clock on Wednesday 23rd September 1835. Solomon Smith was the purchaser of the property, described as a newly-built mansion with three large reception rooms and ten bedrooms. 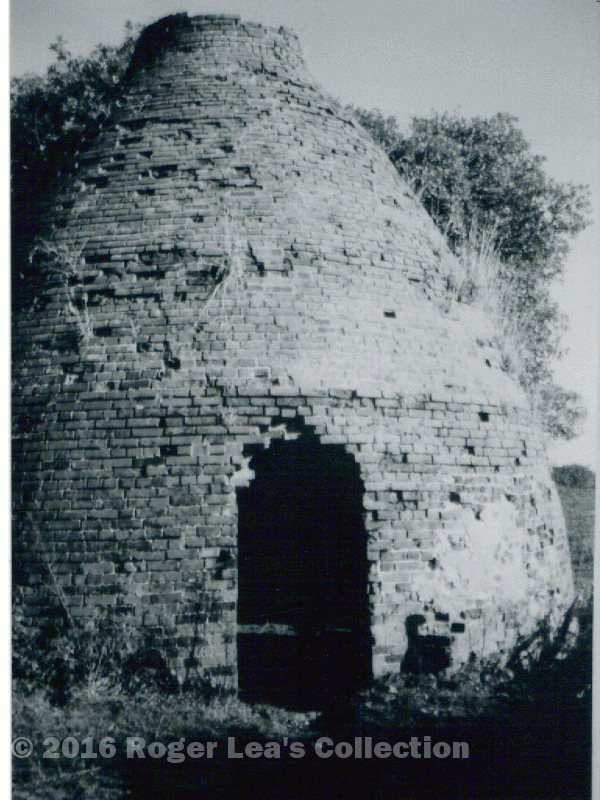 On the fifty-five acres of land, says the advertisement, “are erected ovens, kilns, sheds, workshops and other necessary buildings for the manufacturing of bricks, tiles and earthenware” and “the mine of clay is extensive and of an excellent quality for the manufacture of bricks, tiles, quarries and earthenware”. Solomon Smith bought Fox Hill so that he could live in style like a gentleman, and the ovens and kilns were never used again. The house, a large pottery kiln, and the former toll house are all now listed buildings.